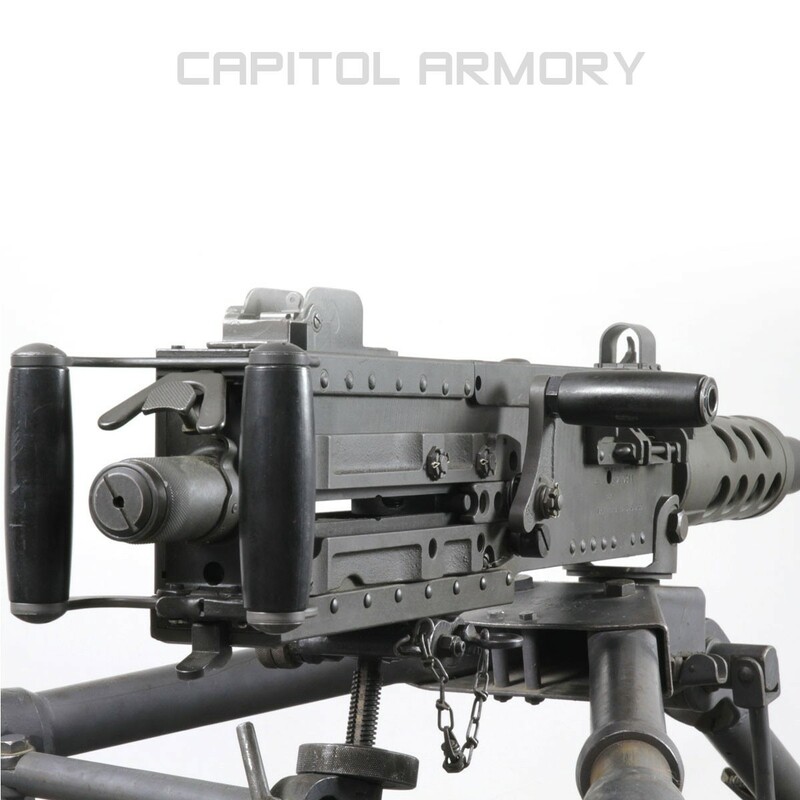 This Colt M2HB is a pre-1986 transferable machine gun and is in excellent condition. The ATF paperwork reads Colt P.F.A. 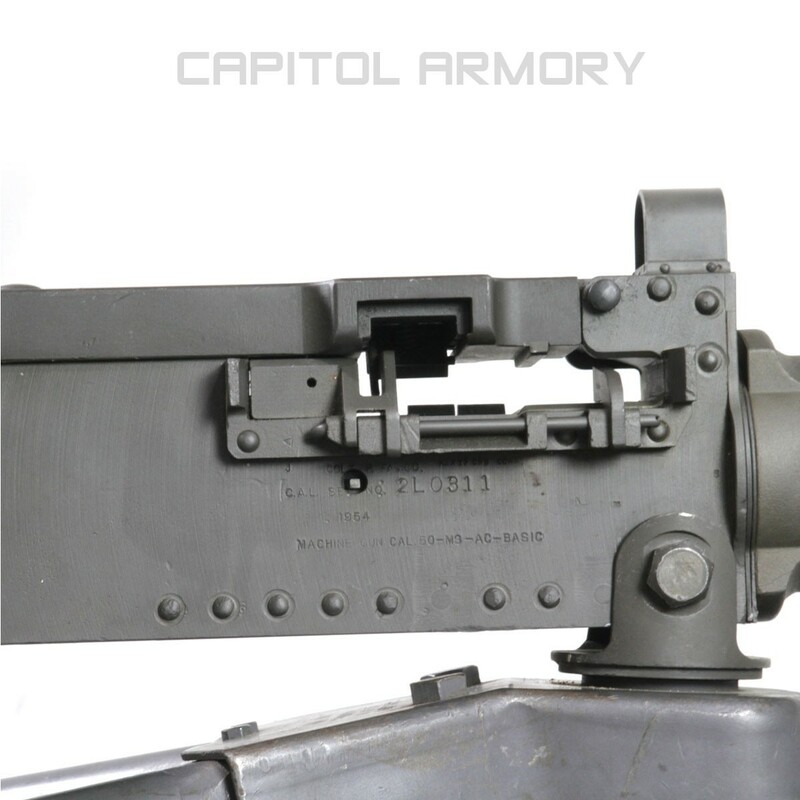 Co. Model M2HB and the side plate reads Colt P.F.A. M3. 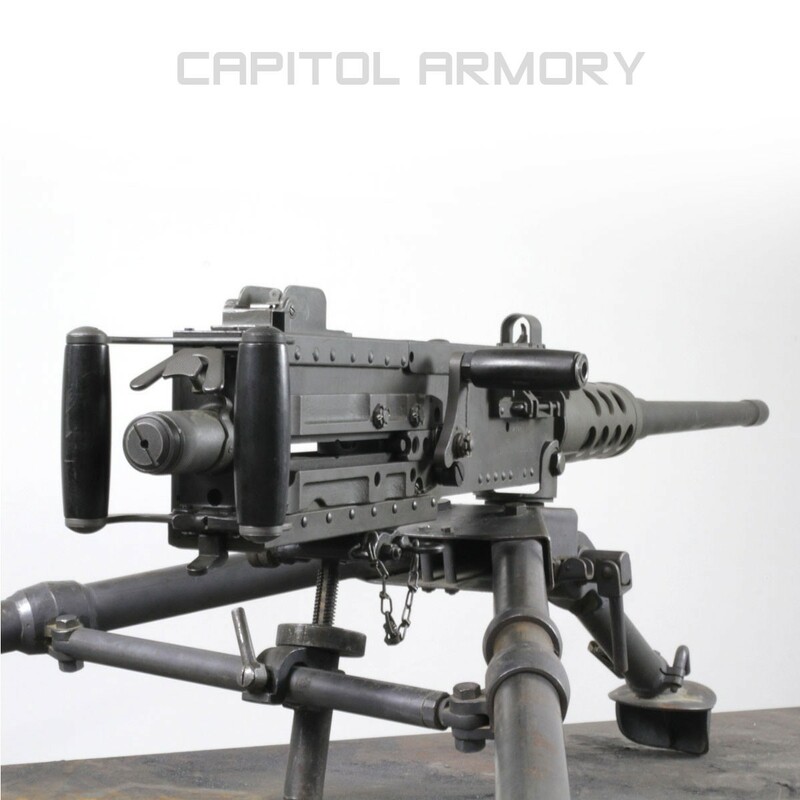 M3s were fast firing aircraft guns with a firing rate of 1200 rpm. At some point in it's provenance, this M3 was converted to M2 for civilian use with a tripod. The manufacturer or gunsmith of the conversion is unknown and has not been found engraved on the firearm. 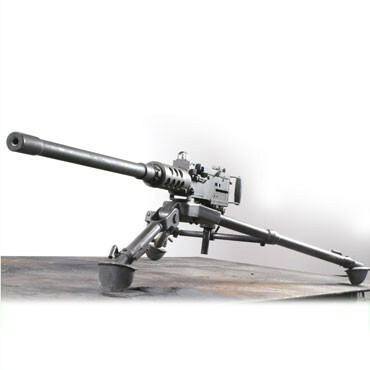 The M2HB has seen limited use over the past 25 years and comes complete with tripod, T&E and head spacing gauge. 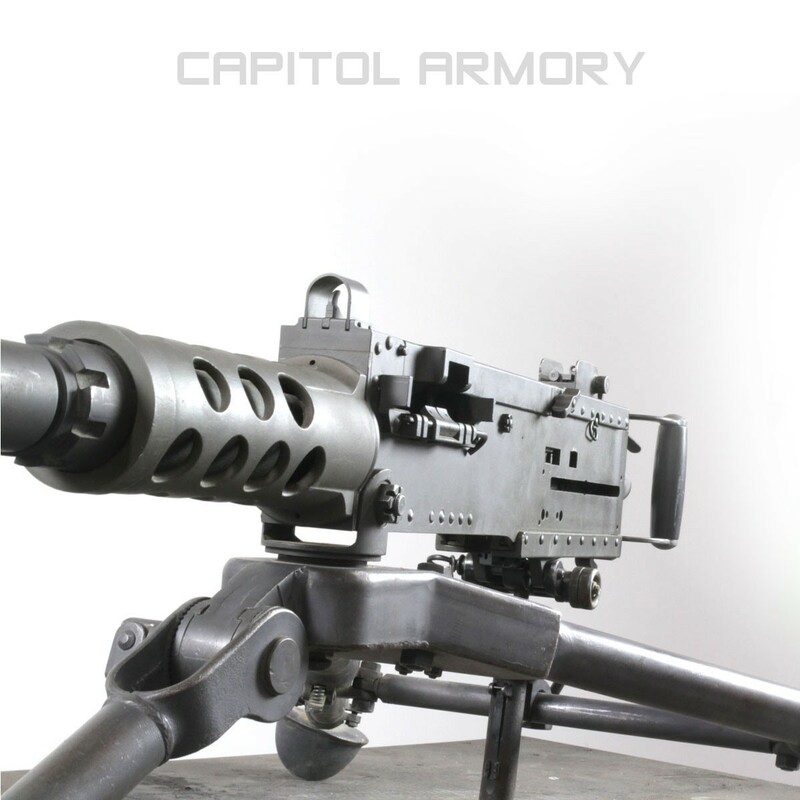 This Colt M2HB is owned by Capitol Armory and is available for immediate transfer on a Form 3. 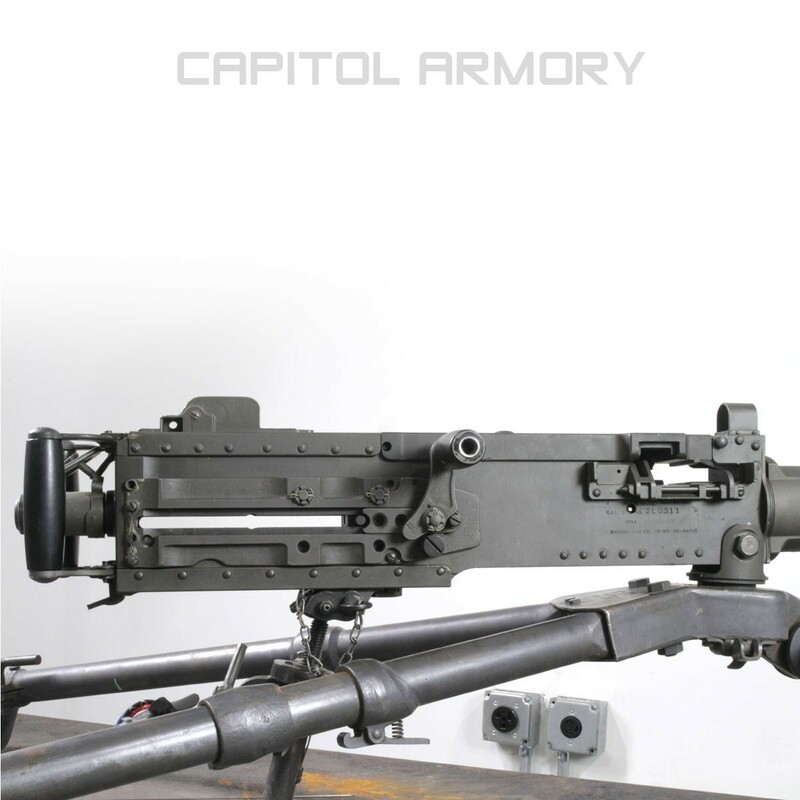 A function test was performed to ensure the firearm functions correctly. 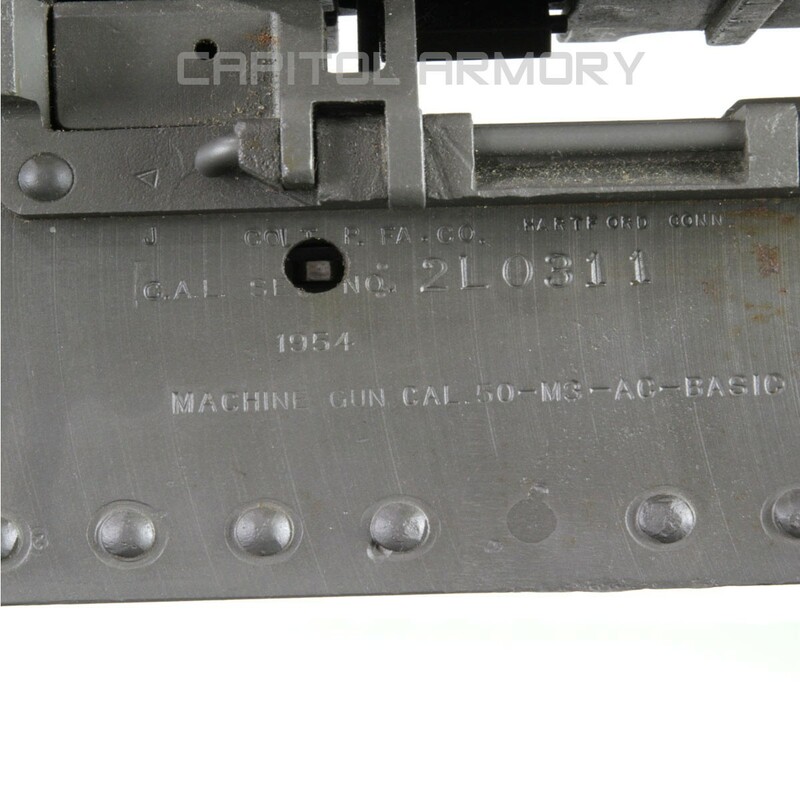 This M2 is in beautiful condition with minor cosmetic flaws; specifically the top cover plate. 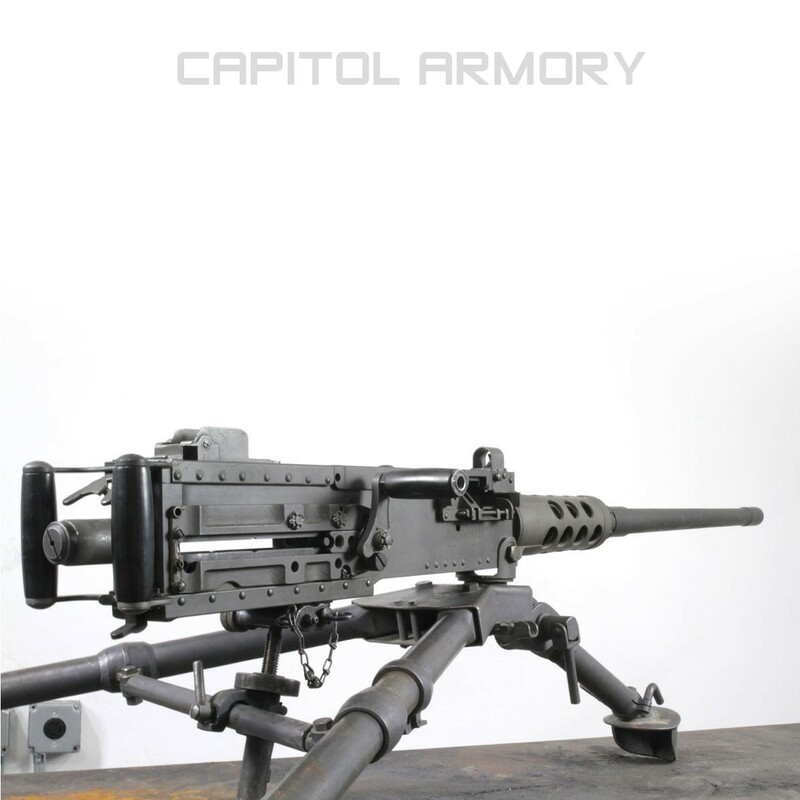 3800 rounds of linked M33 .50 cal ammo is available to the buyer at and additional cost. 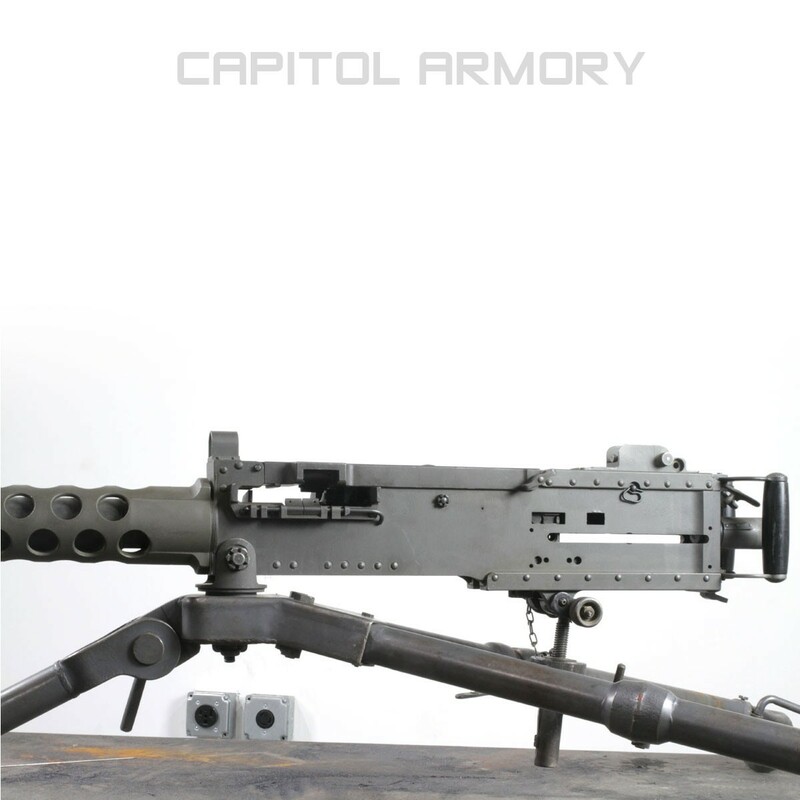 Capitol Armory will entertain reasonable trades for Cars, NFA items or Jewelry.